Home is where the heart is so we always want it to look its best right? But we don't always have the budget to blow. 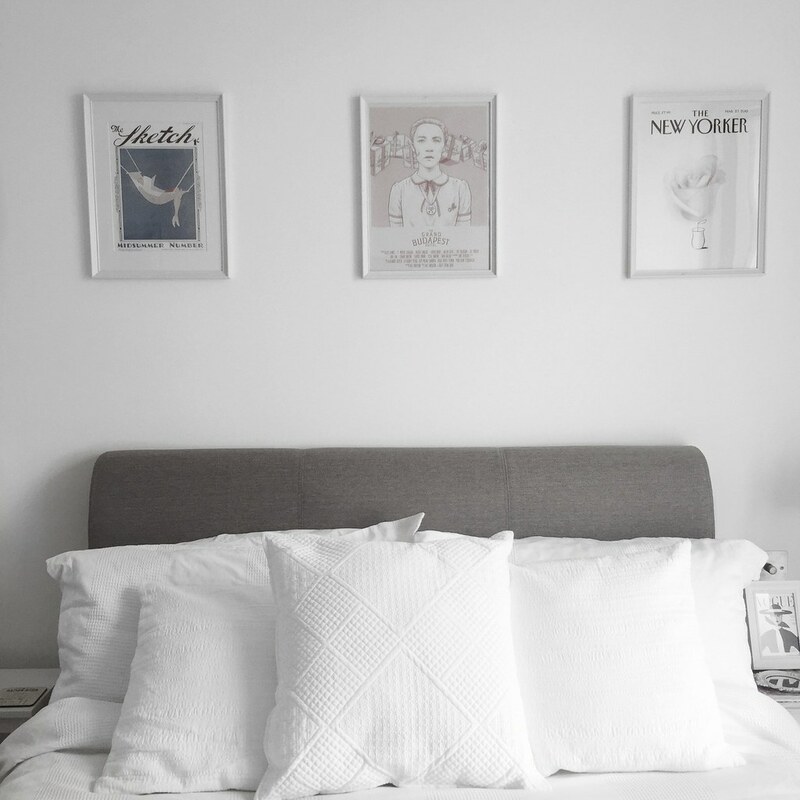 So I've pulled together some tips, tricks and life hacks to overhauling your home. No pun intended, throws are the easiest throw on and go to your home. They can spruce up a sofa that needs a little extra love and double up as a blanket come colder weather. Start with your sofa to see what type you should go for. 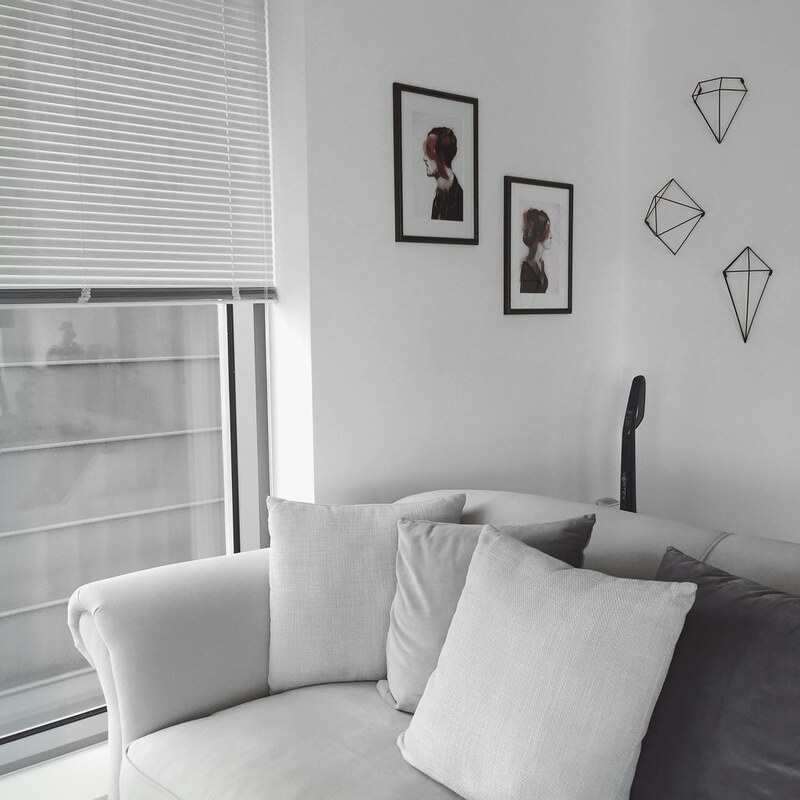 Keep it stripped back and block colours for the more out there sofas and use a plain couch to go a little crazier with textures, prints and tassels. We've currently got a grey/beige/neutral theme going on and this throw was a gift from abroad so I can't link back to that sadly! I have a real love for cushions. They're rarely for practical use in my house but for decoration purposes. And yes that does involve taking them off and putting them back on again but they look nice and make a massive change to how homely the lounge looks. 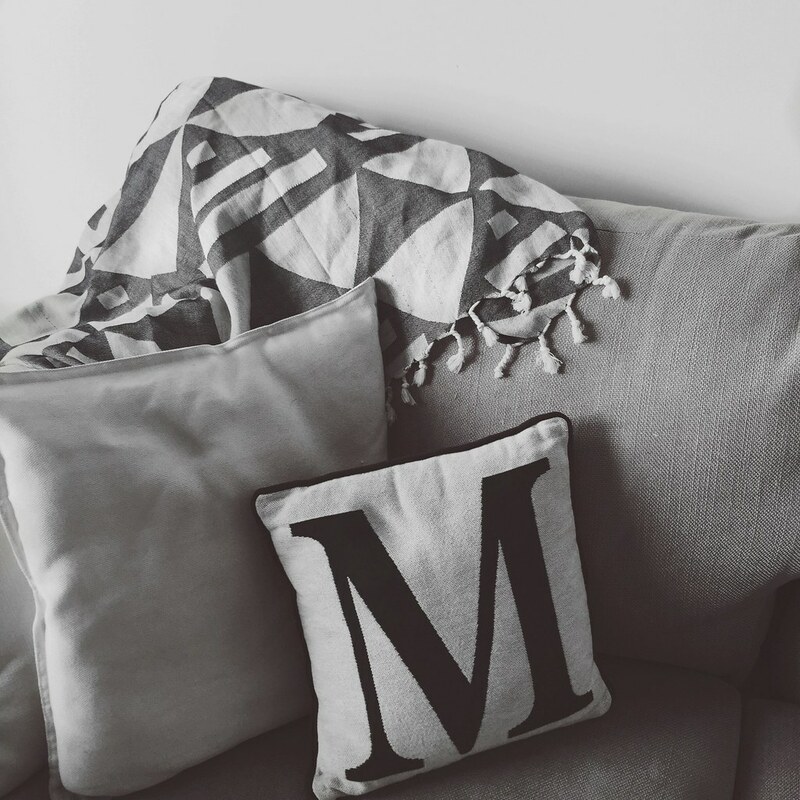 We've gone with (again) a neutral theme and contrasted grey and cream colour palettes with some velvet textures and accent alphabet feature pillows. I get ridicule at work for my feature pillows but I love them. I'd recommend checking out supermarkets if you're on a budget - George in particular have a great range and won't cost the earth. One of a kind art pieces may have the wow factor but finding the perfect one can take a while (and some saving). 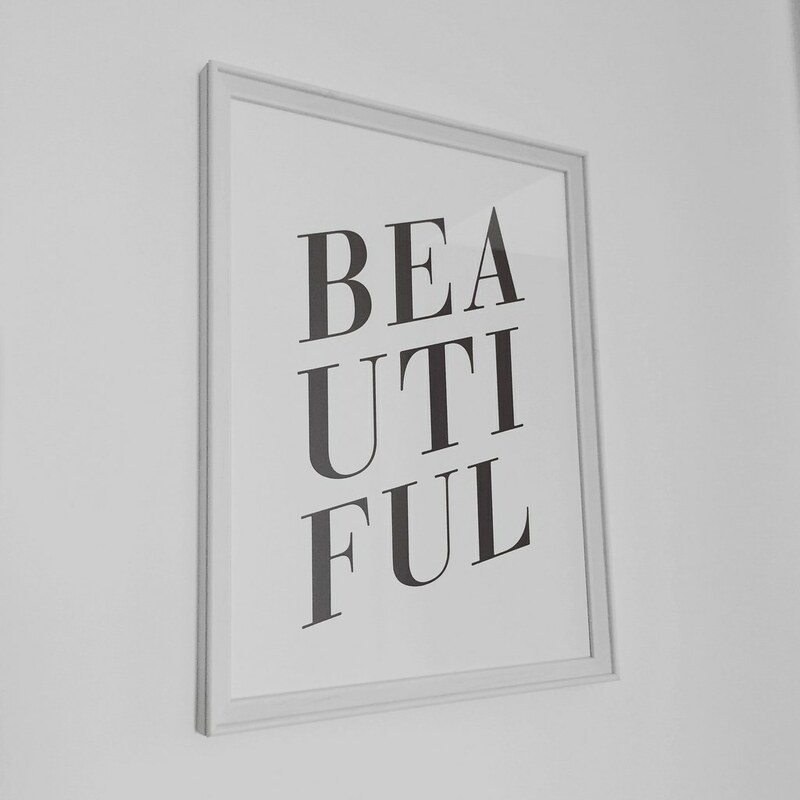 A quick and cost effective way to bring some personality to your home? Using your favourite prints and quotes. I'm quite lucky, scratch that, very lucky to live with a graphic designer who not only knows my taste but is great at what she does so we can have whatever we want at home. 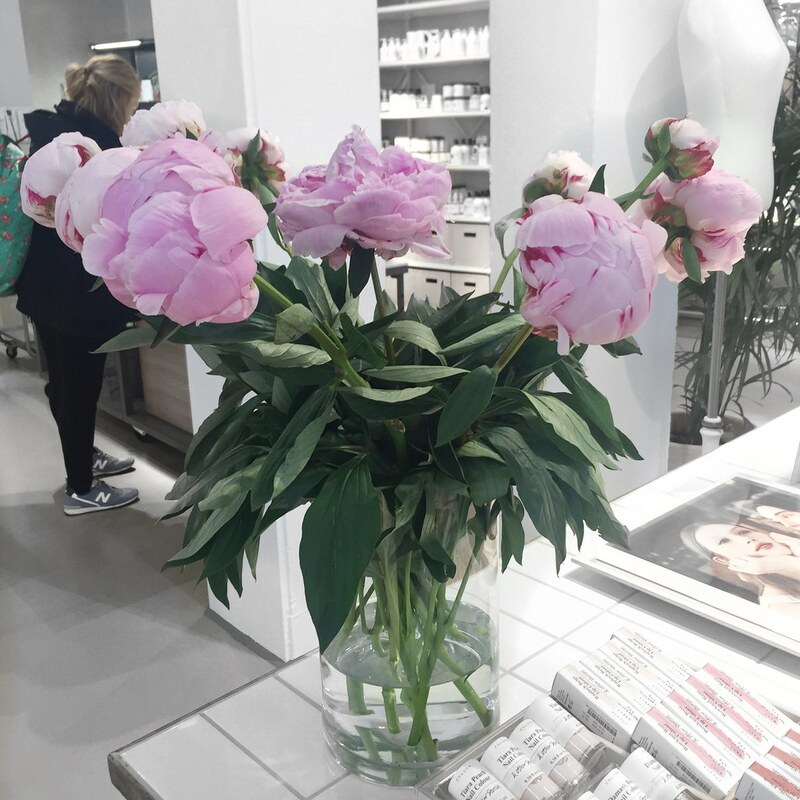 Whilst picking up a bunch (sorry about the pun) on the weekly won't keep costs down, treating yourself or getting your other half to do so, to a buy you some beautiful flowers will instantly freshen up your pad. It doesn't have to be the best bunch - tulips are always a good shout and peonies are great when in season. I bet you're thinking books?! Well yes they do what they say on the tin but they act just as well as decoration. 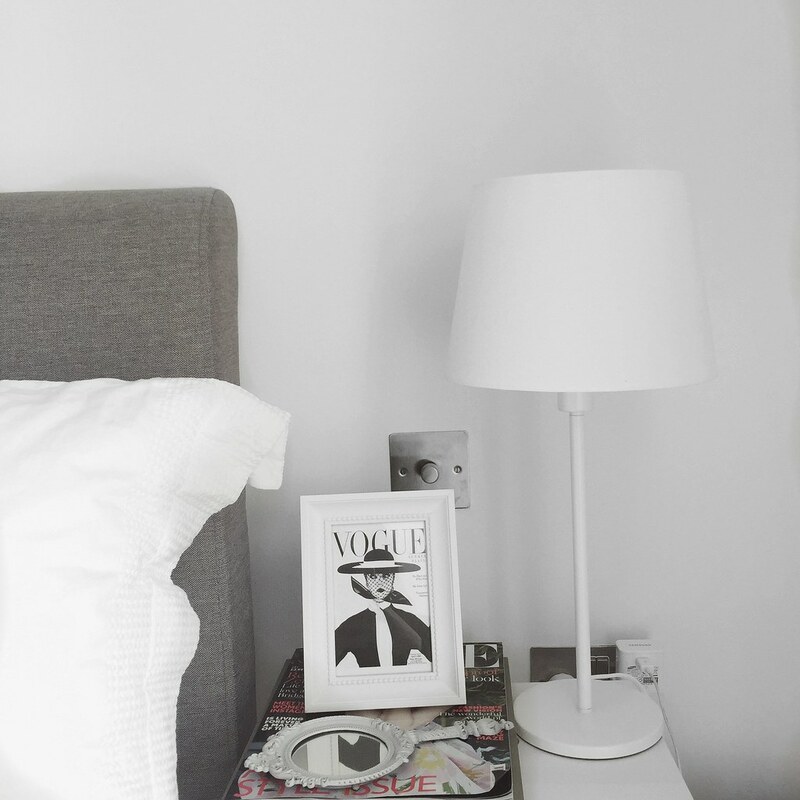 A mountain of Vogue editions is a chic alternative to a traditional bedside table or your fave must reads spread out on a coffee table or sideboard gives a little personality to guests and your home. 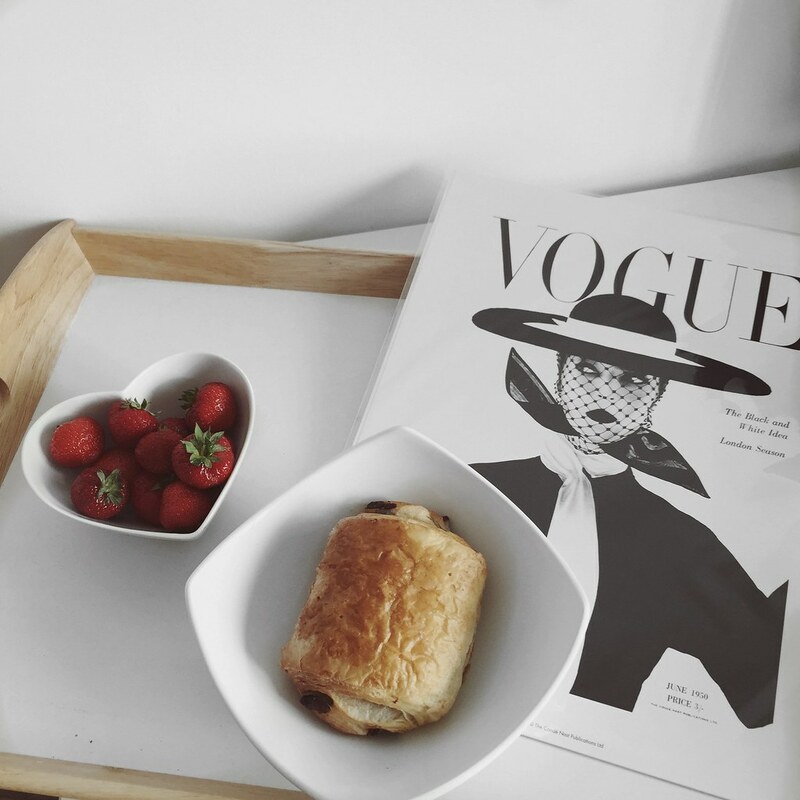 Your budget doesn't have to stretch to Jo Malone, some of the best candles you can get are under a tenner. I have a candle in pretty much every room of my flat. I love scent and it reminding me of being home and tend to bring out the heavier and seasonal fonts come autumn/winter whereas in spring/summer I opt for fruit fragrances. Sometimes storage really does solve everything. It can quickly declutter your life and hide away parts that you just don't want on show. I love the Ikea block colour fabric boxes as they store so much and make everything look simple and streamlined.